If you ever had any doubt about the vast and infinite beauty of our planet, then this is definitely the article for you! There is undoubtedly something special in each and every corner of the world. Different cultures, different nations with unique and incredible folklore and natural beauty surrounding them. Every single city, town or just a village can bring something unique and distinct to the table and has its own special something, whether it is located by the sea or at the foot of a giant mountain, somewhere deep into the rainforest or the jungle, in the mist of the forest or in the shiny green meadows, there is always something worth seeing and admiring. Now, sometimes villages are being overlooked and the modern time globalization have made people turn their eyes to the big cities for there is a bigger chance they find a more suitable and well-paid jobs and the economy is much better. But villages, no matter how small have their special something, offering peace and quiet solitude, away from the craziness of the big city, much less pollution and exasperating, breath-taking views that are very difficult to top. 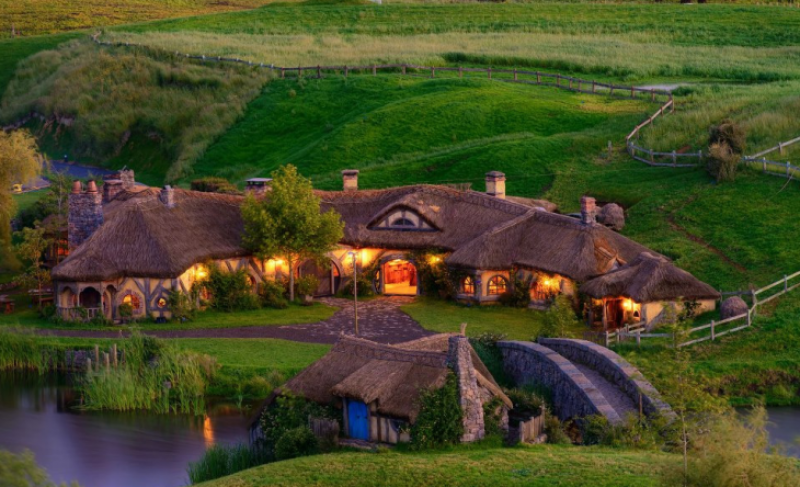 Hobbiton village is the magical place in New Zeland where the famous "Lord of The Rings” saga was shot! 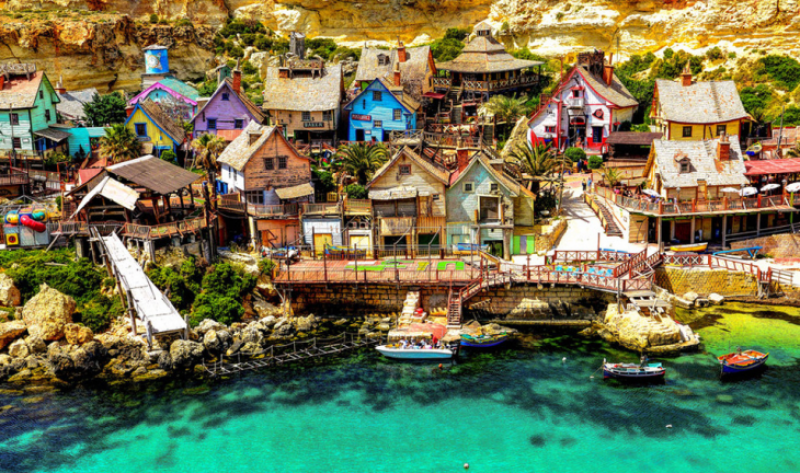 Popeye village is this fairy tail like place on the shore of the Mediterranean sea in Malta. 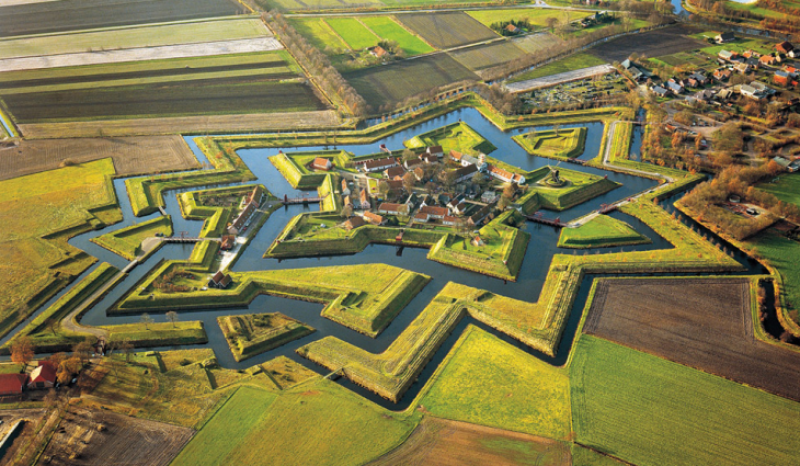 Fort Bourtange is a star fort located in the village of Bourtange, Groningen, Netherlands. 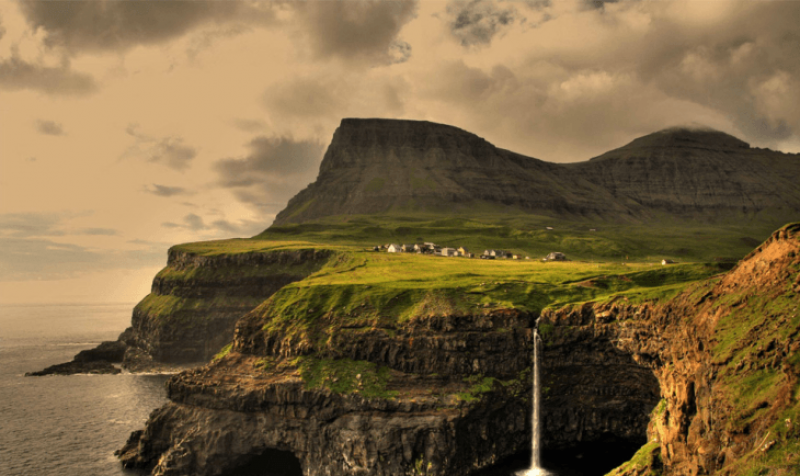 This stunning little village is called Gásadalur village and is located on the Faroe Islands. There are only sixteen people living in village and several of the houses stand empty today. 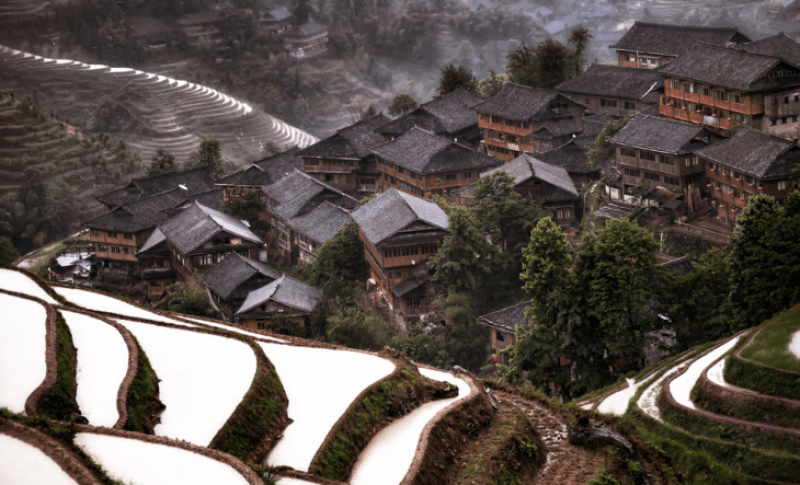 This is a tiny village hidden in the southern parts of China. 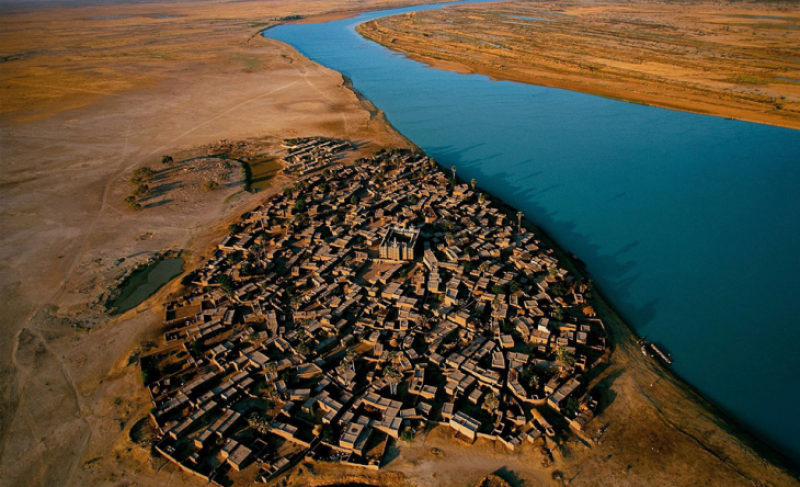 This village is located in Mali on the bank of the Niger river and surrounded by a vast dusty outback. 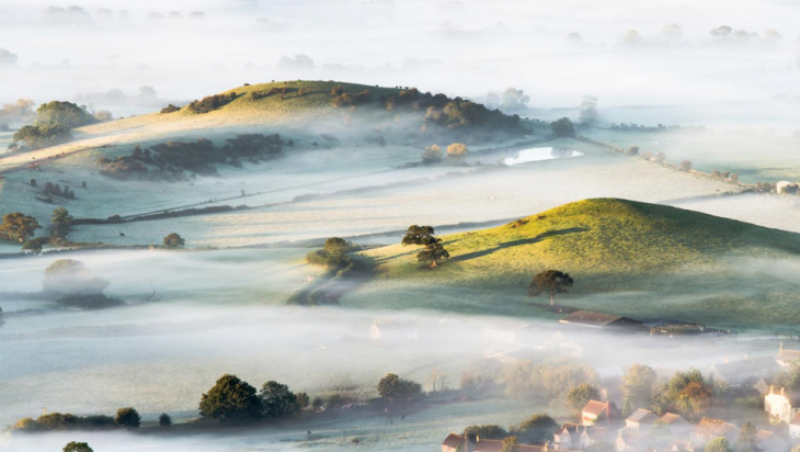 This is a typical British village dissapearing in the clouds of a deep mist somewhere in southwest England. 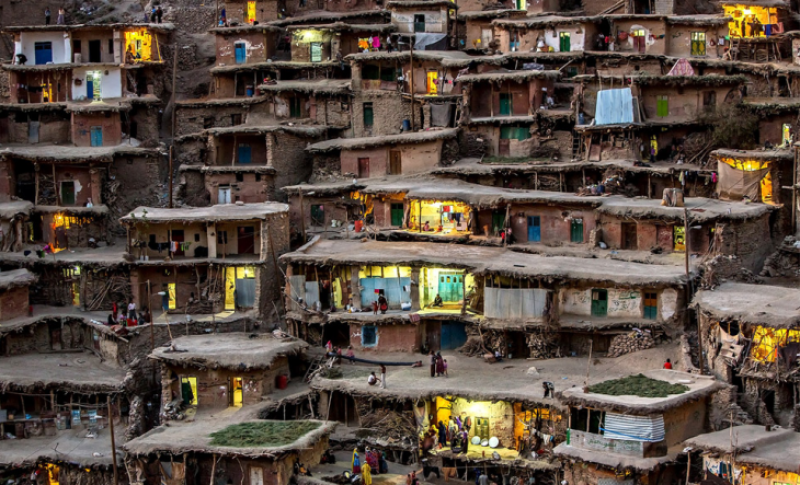 And this is a typical village in Iran. 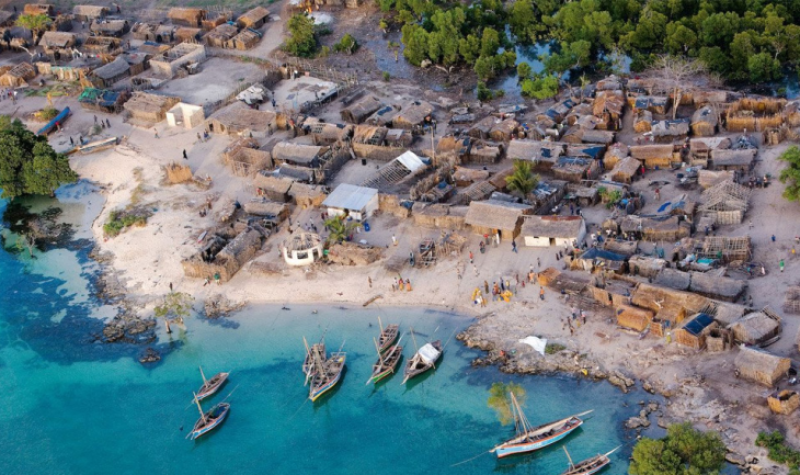 Stunning village by the sea in Africa. 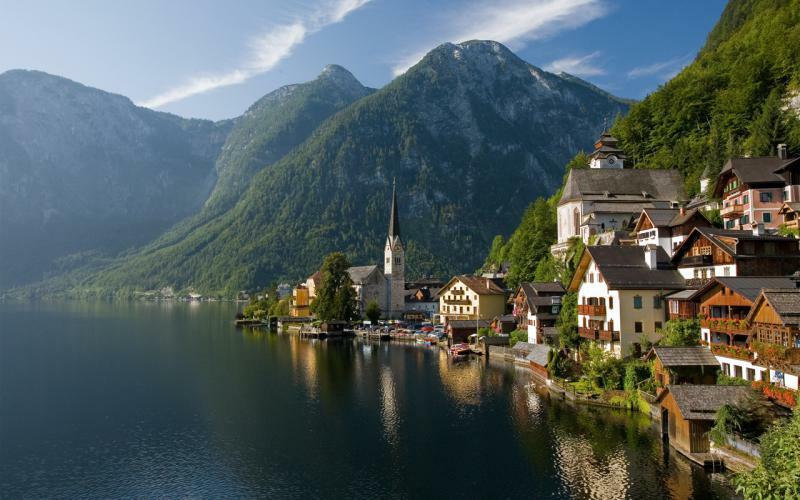 The village of Hallstatt in upper Austria, is located in Salzkammergut, a region in Austria and it has 946 inhabitants. 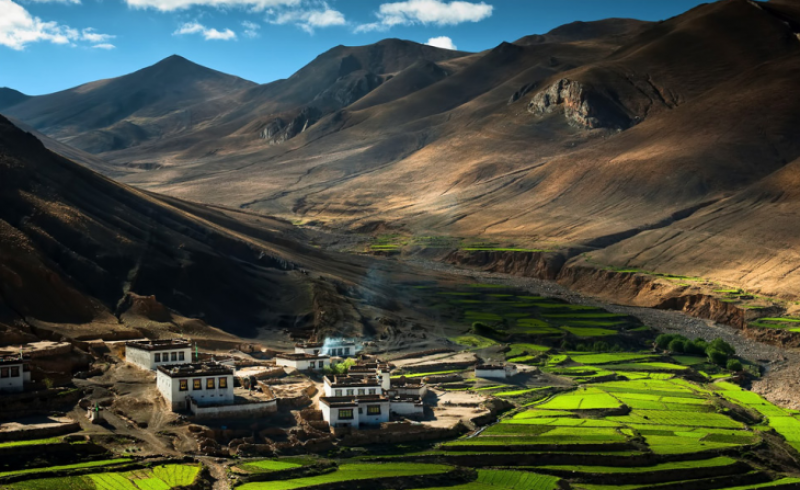 A nice little village in the foot of the Himalayas in Tibet. 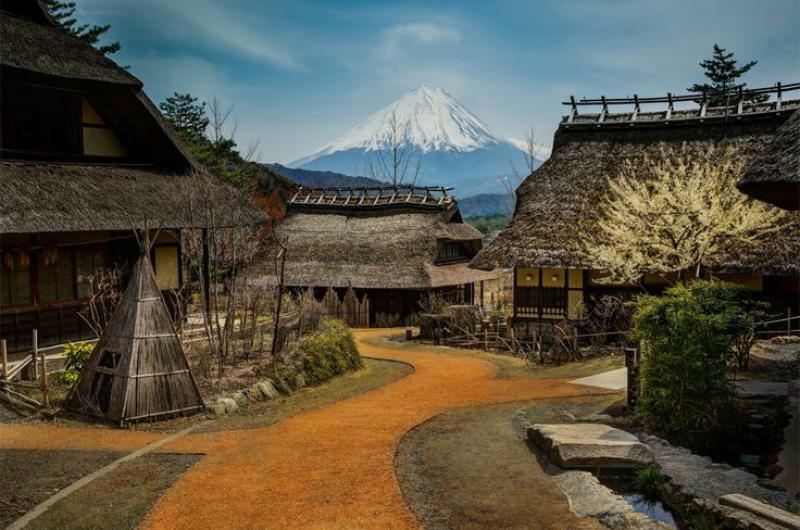 A tiny secluded Japanese village just bellow mound Fuji. 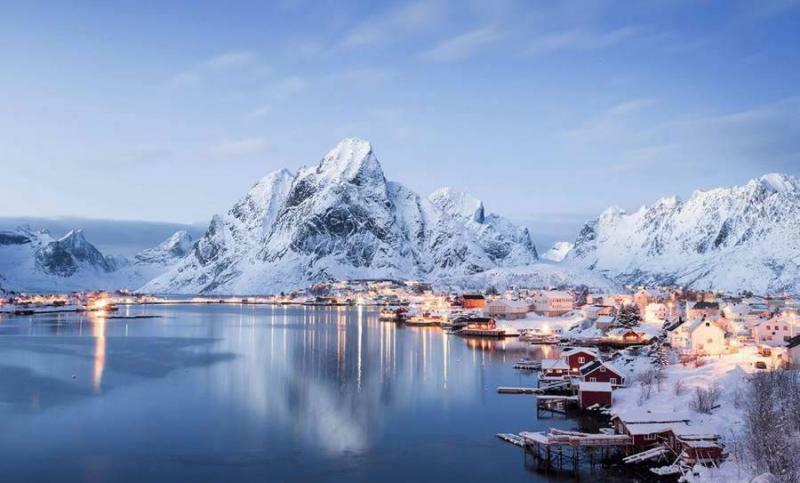 The village of Reine is one of the most beautiful places in Norway and in the world perhaps. 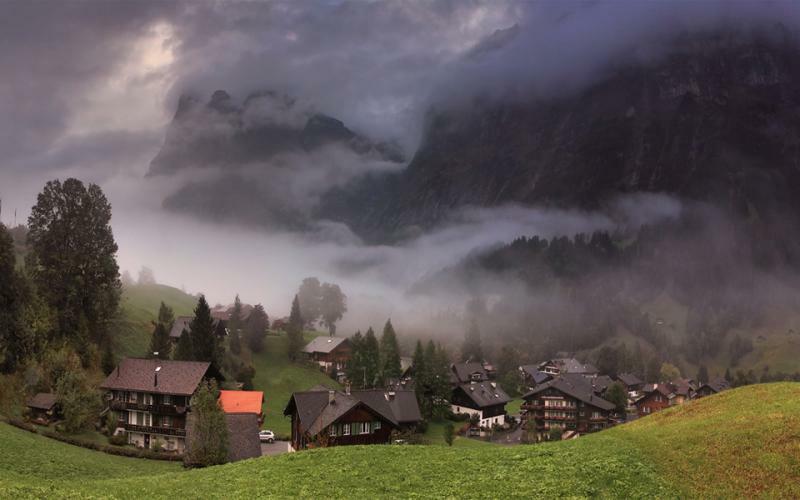 The absolutely stunning Alps mountain village of Grindelwald located in the heart of Switzerland. 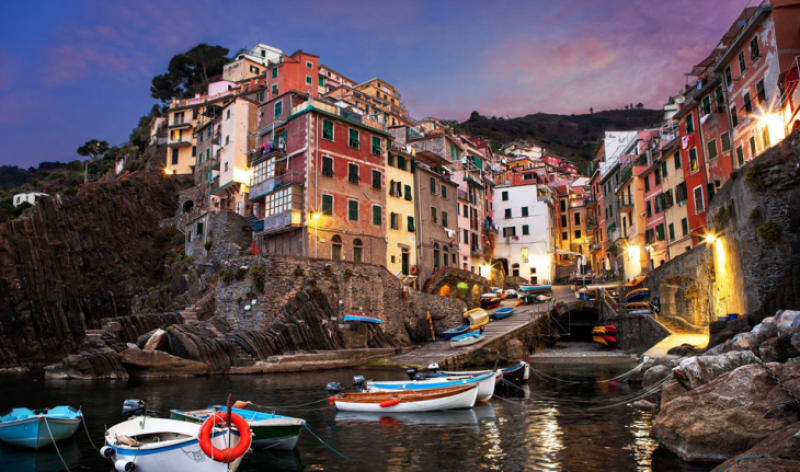 These are just a few examples of how much beauty there is around the world. If you know where to look, that is! Share with us your favorite places that are surrounded by beautiful nature and stunning views.